Lush greenery, scenic hills, aromatic coffee plantations, tranquil backwaters and steadily sailing kettuvallams present a true image of Kerala. 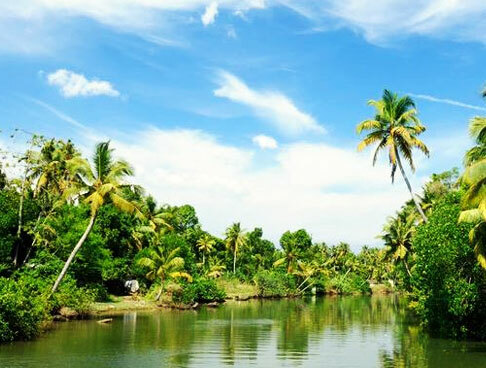 There is nothing better than Family Holiday in Kerala tour to explore God’s own country. The 6 days and 5 nights itinerary is meticulously designed with an end goal to make your family vacations memorable. 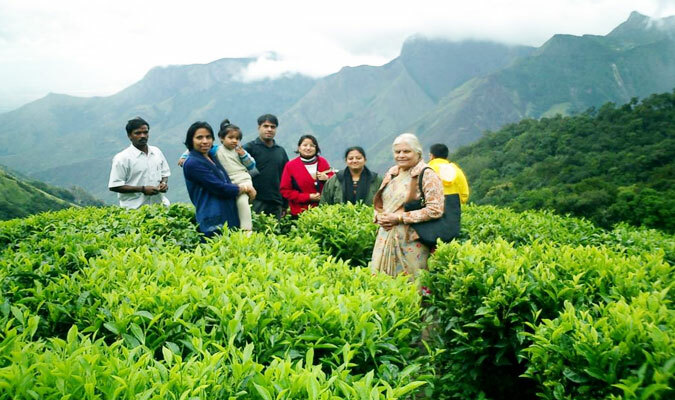 Spend time with your near and dear ones at the best places to visit in Kerala like Thekkady, Cochin, Alleppey and Munnar. So, wait no more and embark on the wonderful sojourn. After reaching Cochin, meet our tour representative who will help you with guided transfer to the hotel. Upon arrival at the hotel, complete the check-in formalities and rest of the day is at your leisure. 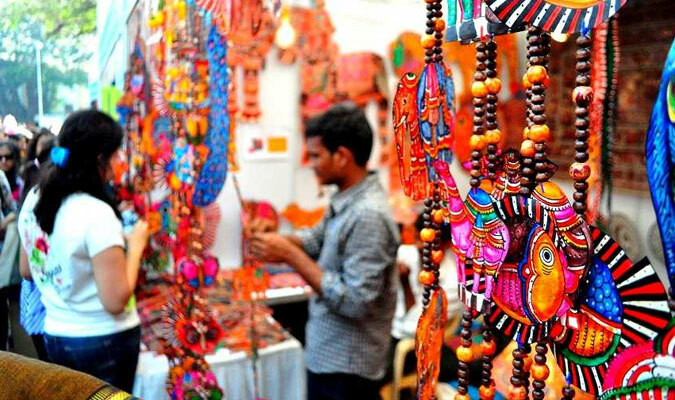 Cochin amuses with its rich cultural history and popular places to visit. Walk around and explore the nearby tourist destinations. Enjoy an overnight stay in the hotel. Today, you will be proceeding towards Munnar. Post reaching, check-in at the pre-decided hotel and indulge in leisurely activities for rest of the day. 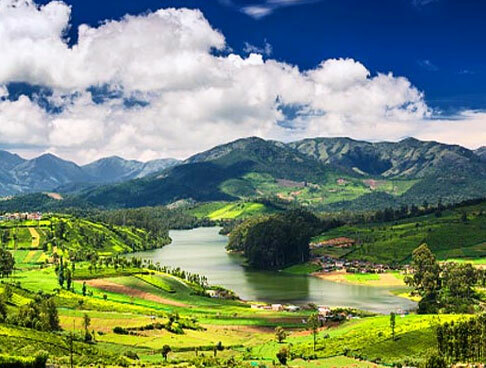 Munnar, a scenic hill station is dotted with a number to picturesque destinations which cast a spell on the visitors. 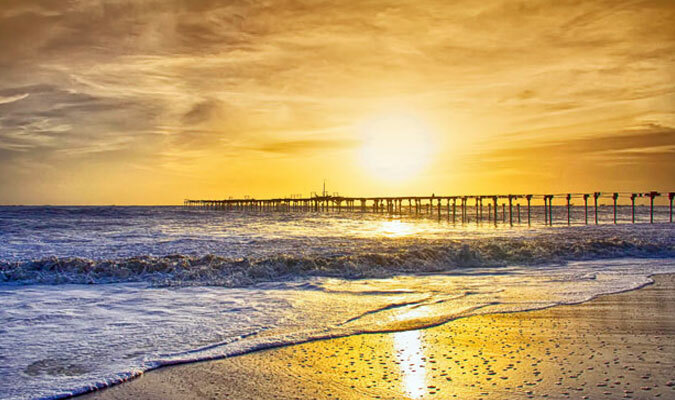 Go for a walk and soak-in the mesmerizing beauty of this quaint destination. 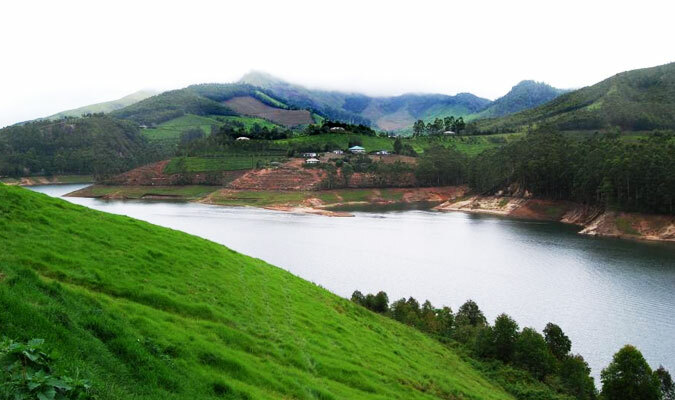 On 3rd day of the Family Holiday in Kerala tour, you will be taken for the sightseeing tour to Munnar, beginning with Eravikualm National Park. The park is a UNESCO World Heritage Site and an abode of largest population of Nilgiri Tahr. Other species of flora, fauna and avifauna like endemic butterflies reside in their natural habitat within the park. 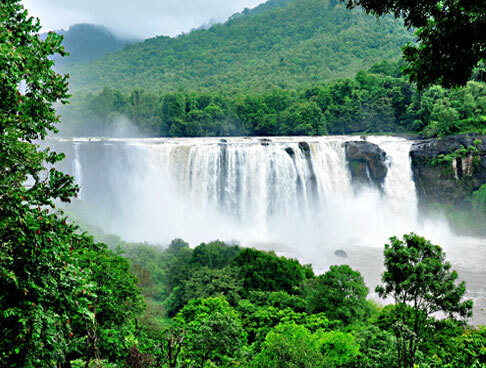 Later, visit Pothamedu, Attukal, Pallivasal Falls and Meenuli. 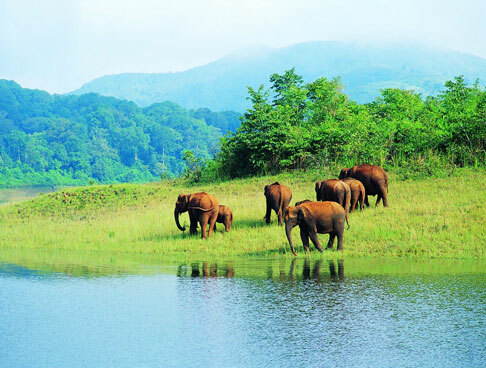 Time to move towards the next stopover – Thekkady. 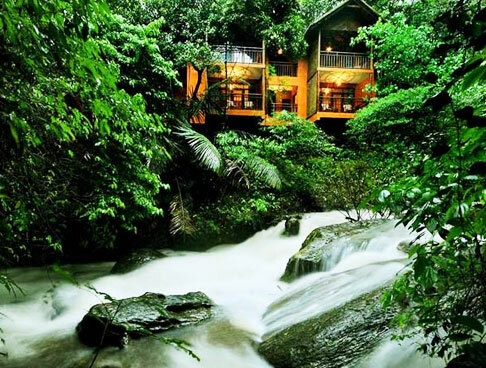 After reaching, check-in at the hotel and proceed towards the top tourist attractions. 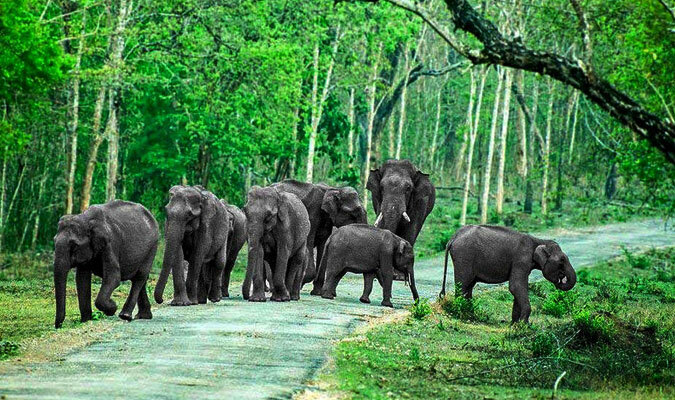 Famous for housing Periyar National Park, Thekkady offers excellent wildlife tours. The park is the largest tiger reserve in the country and thus, is an excellent place to spot royal tigers. Bamboo rafting and hiking are other things to be enjoyed here. Further, you will be taken to Mangla Devi Temple, Kadathanadan Kalari Centre and Abraham's Spice Garden. Hit the road to Alleppey in the morning. 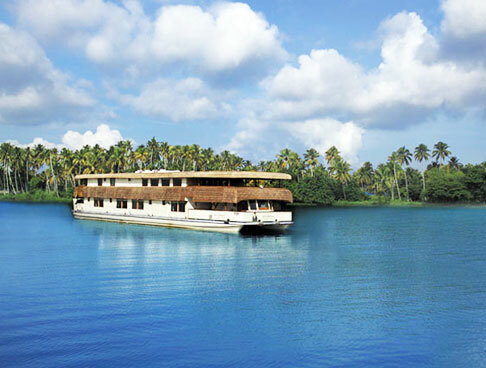 After completing the check-in formalities, get ready for the daytrip to Alleppey. 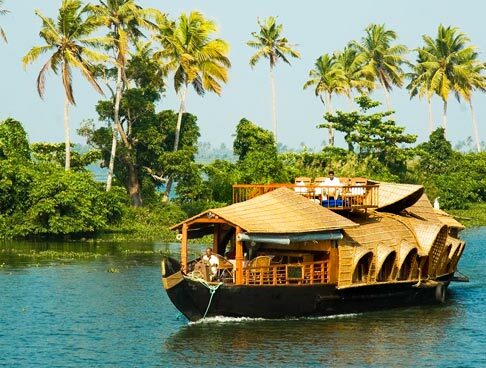 Also known as the ‘Venice of the East’, Alleppey beguiles with its various charms. 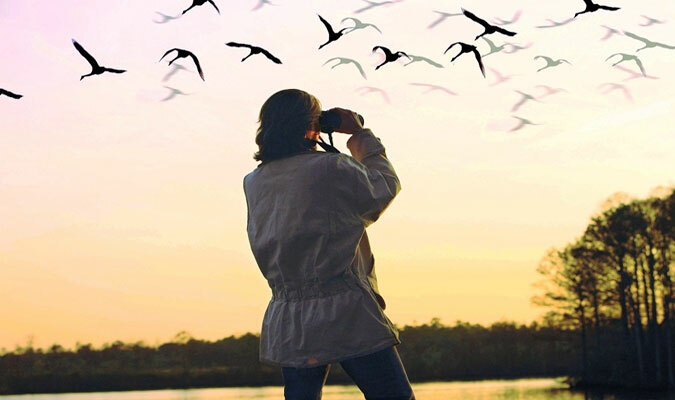 The excursion includes fun time at Alleppey Beach and Kayamkulam Lake, worshipping at the Chettikulangara Bhagavathy Temple, bird watching at the Kumarakom Bird Sanctuary. On the last day of the tour, you will be moving towards Cochin. After reaching, you will be transferred to the airport/railway station. Fetch your flight/train towards your onward destination.